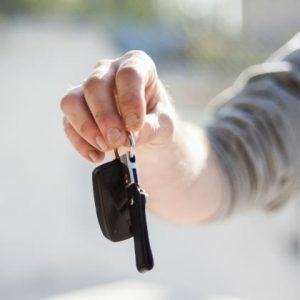 NMT Oakville has a team of qualified experts and the necessary professional grade equipment to maintain, service and repair new and all late model vehicles. We take our work seriously to ensure we provide only the best in auto repairs and vehicle maintenance, with professional grade parts. 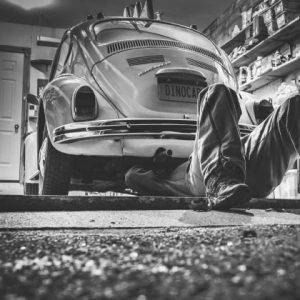 We only employ mechanics who are Licenced and Certified Technicians, and who continually stay on top of changes with their educational training to withhold several hours of automotive training each year! At NMT, you will find our prices to be affordable and fair, our service to be excellent, and our integrity and ethics to be committed and trustworthy. We are much more than just a tire store in Oakville, and our auto services range from complete mechanical work, including oil changes, tune-ups, tire rotations and changes, coolant flushes, custom exhaust repairs like fabrication and pipe-bending, supply of car parts, right through to safety inspections for all makes and models of vehicles. 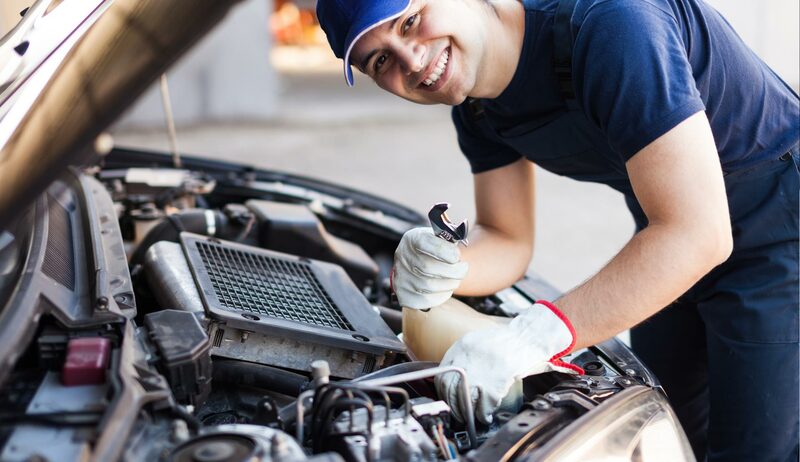 Regular vehicle service check-ups are highly recommended to keep your vehicle running in good condition and to save you money in the long term. With regular check-ups and servicing, you are more likely to prevent any major repair expenses from creeping up on you in the future. These are just a few things that your vehicle needs, and we at NMT Oakville can help you with any of the above.